FASHION ON ROCK: America Loves Kate! 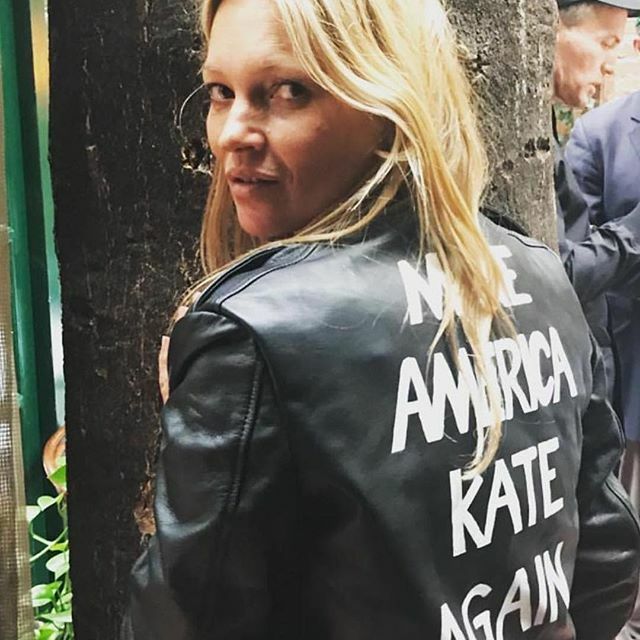 America loves Kate Moss! Especially if she is wearing this epic leather jacket by the super talented Alyson Eastman. Rock on ladies!